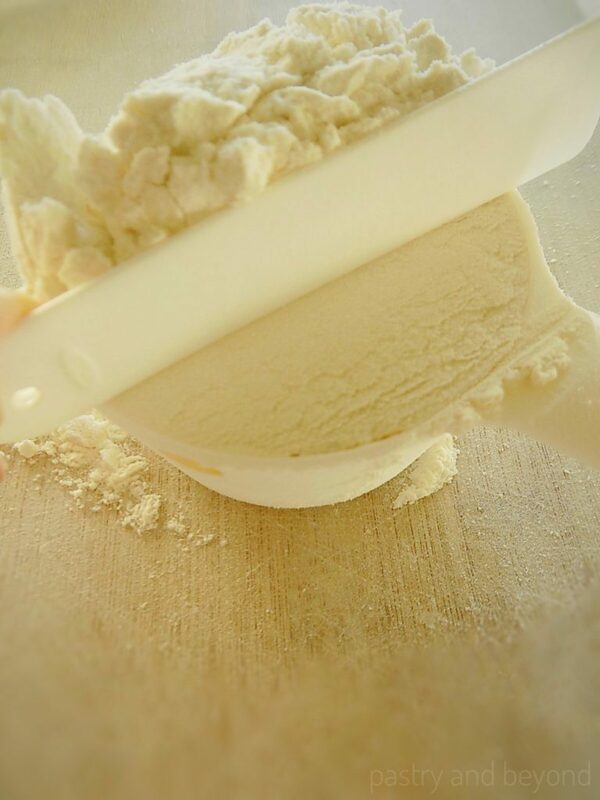 How do you measure flour if you are using cups? Dip & Sweep or Spoon & Sweep? You can learn how to convert cups to grams. 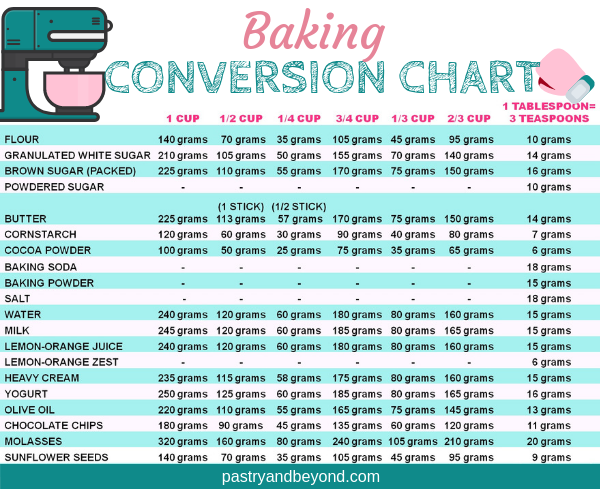 Baking conversion chart and Fahrenheit to Celsius conversion chart are also included! I love working with grams which I believe give accurate results. Digital scale is my everything in the kitchen. In pastry, scaling is extremely important. If we use too much or less flour than needed, the taste and the texture of the cookies, cakes, etc. will be different. I use a digital scale. 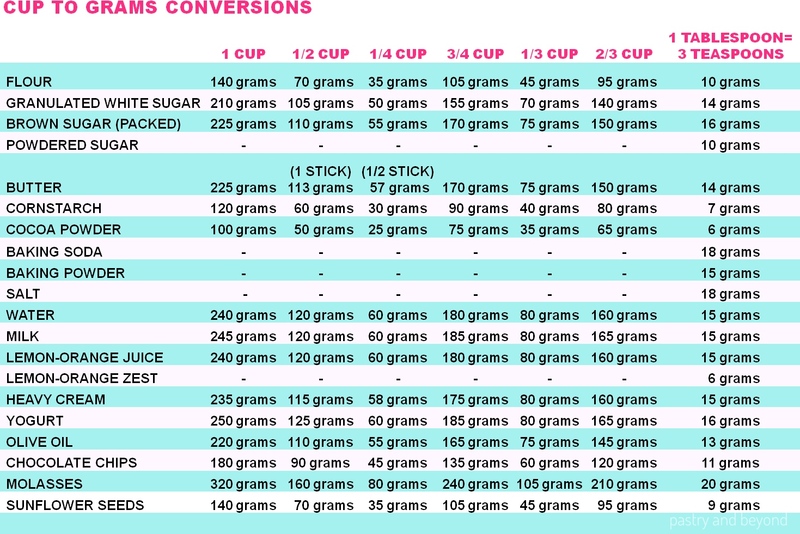 However, in my recipes, you can also find cup conversions as many people use them. For those who use cups, in order to have the same results, it is a must to know which method I use while measuring the flour. For some people 1 cup flour= 120 grams, for others 1 cup=140 grams. It is because of the different methods people are using. If I can’t use my digital scale for some reason which is very very rare (let’s say I need to replace my scale’s battery and I don’t have it at that moment! ), I use dip&sweep method. If you use cup measurements, you should keep your flour in a big jar, so you can easily dip your cup into the flour. First I stir the flour to aerate it. Then I dip my cup into the flour, without shaking the cup I overfill it. Aerating the flour and not shaking the cup are the keys for the right measurement. If we shake the cup or forget to aerate the flour while we are filling, more than needed will be packed and measured and this is what we don’t want. 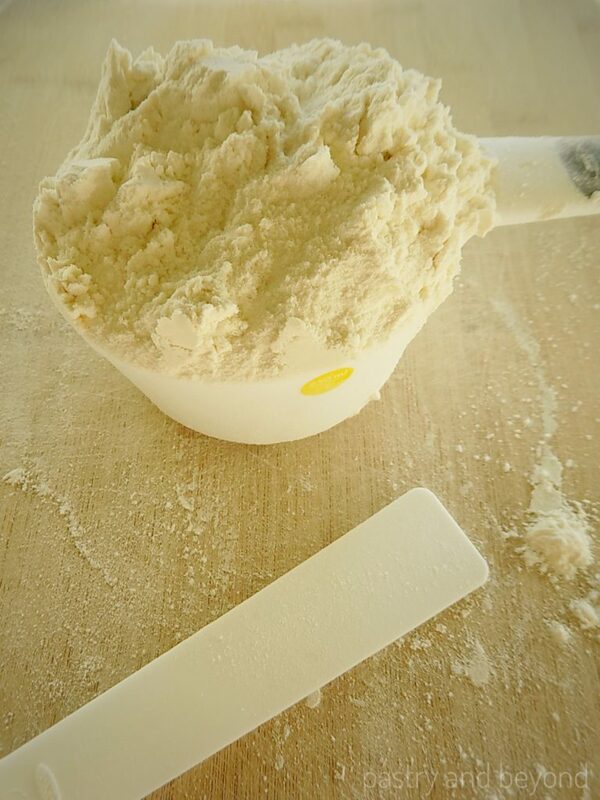 After I overfill it, I sweep the excess flour off the top with my spatula. You can use the back of a knife too. That’s all! I come up with 140 grams. Dip & Sweep or Spoon & Sweep? Some people are comfortable with the spoon&sweep method where you spoon the flour into your cup instead of dipping your cup into the flour. 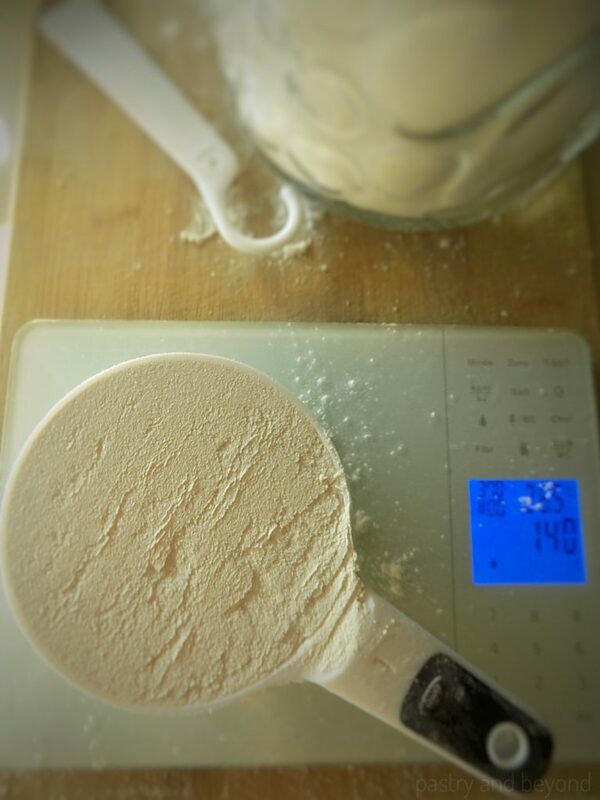 I’ve realized that most people who use this method accept 1 cup flour somewhere between 115 grams and 125 grams. I tried that method but I am not close to those numbers. sweep the excess off the top with a spatula or the back of a knife. You come up with 140 grams. 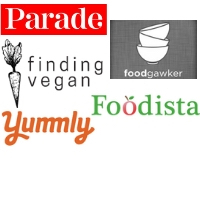 I’ll update the list during my blog journey. You may realize that I write powdered sugar only in tablespoons because my powdered sugar cup conversion is very different than people who use cup conversions for powdered sugar. I write my recipes in grams and cups even for liquids (I include the ml option for those who may want to use it). If other recipes call for milliliters (and if I can’t convert into grams easily), I use a glass liquid measuring cup. 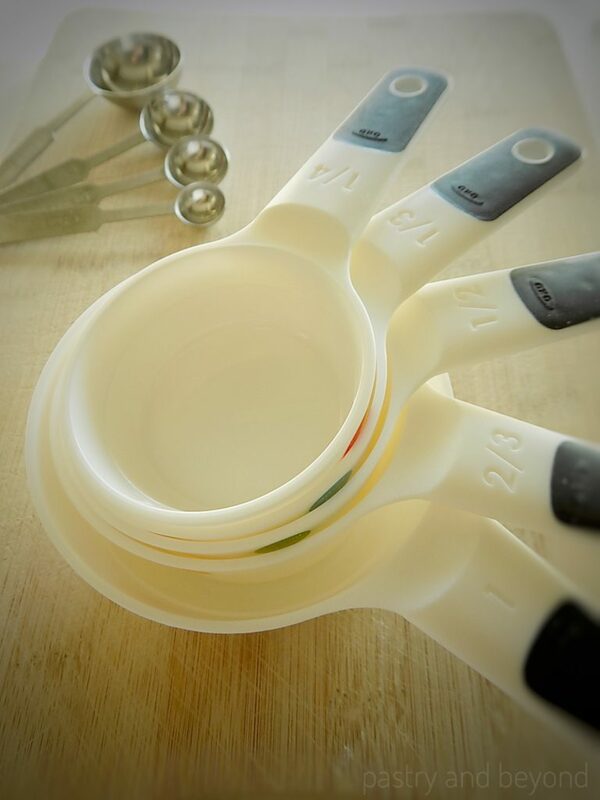 I never look at the measuring cup below or above the eye level but just the eye level. So if you need, you should bend down to be at the eye level to make the correct measurement. I will give you a little ratio that I think you may like if you prefer using grams even for the liquids. 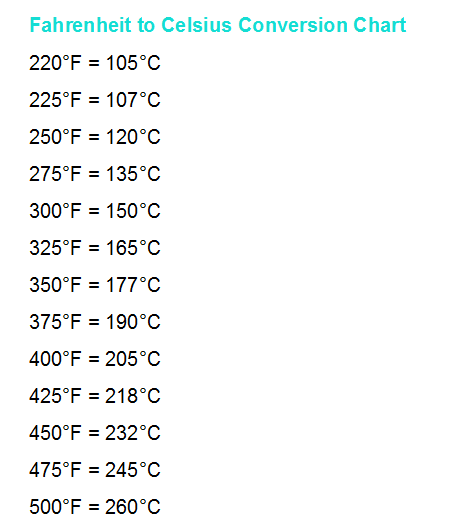 So if you want to use 240 g instead of 240ml, it wouldn’t be right as it may negatively affect the recipe. I hope you find all the information helpful.